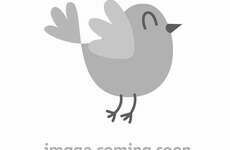 Children's Birthday Party Delights at Birdkids! Children's birthday parties entail a lot more than handing out a few invites and making a cake these days. With the madness and expense that they can bring it can be quite overwhelming. At Birdkids we aim to make the process of planning a party and organising the decorations as easy as possible, with our wide range and choice of unique and original party decorations you'll be sure to find something suitable for your little ones birthday. You could hold the most fabulous party with our range of eye catching decorations but you wouldn't get anywhere without the people! 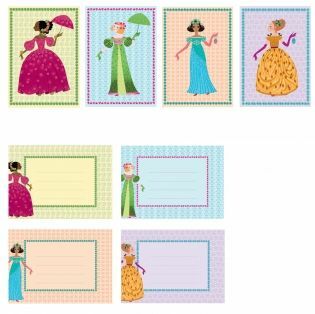 These beautiful princess party invitation cards by Djeco are perfect if you are holding a themed party, whether you're holding a princess ball or an afternoon tea party! 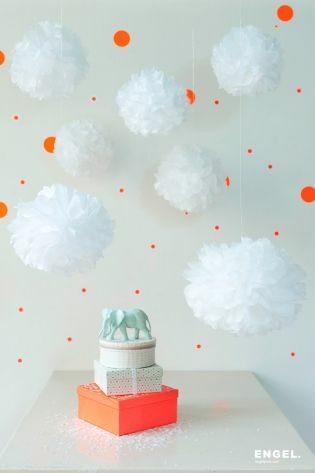 Deck the halls with these beautiful, frothy pom poms. They make the most beautiful decorations for a little girl or boys birthday party, as well as being fabulous for an adults special day. They are easy to hang up and take down after the celebrations. 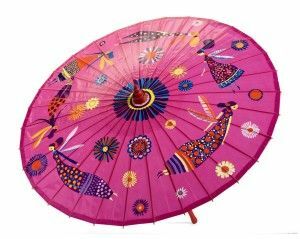 They come in groups of 3 of different sizes and come in other bright colours to suit the theme of your party. Every child's birthday party needs some fun and games to inject some energy into the day! Sometimes the simplest things really are the most enjoyable, a bubble making kit provides endless hours of fun for children and adults alike! 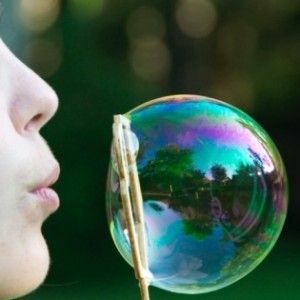 You can blow to your hearts content with 3 bubble blowers of various shapes, make it into more of a game to see who can pop the most bubbles! Don't forget the balloons! Opt for a unique and different balloon this year for your child, this adorable Japanese paper balloon is the perfect gift for a child who loves animals. They are made from crisp and colourful environmental paper and are easy to blow up. 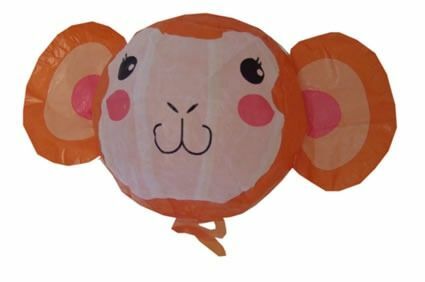 They would also make a fab addition to party bags for children to take home and have a pet monkey of their own! 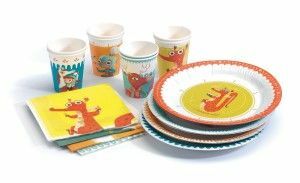 Transform a party table with this set of funky paper cups, napkins and plates ready for all of the delicious party food delights! The fun knights, dragons and stag designs will be perfect for a themed party, they also make tidying up after a party much easier! 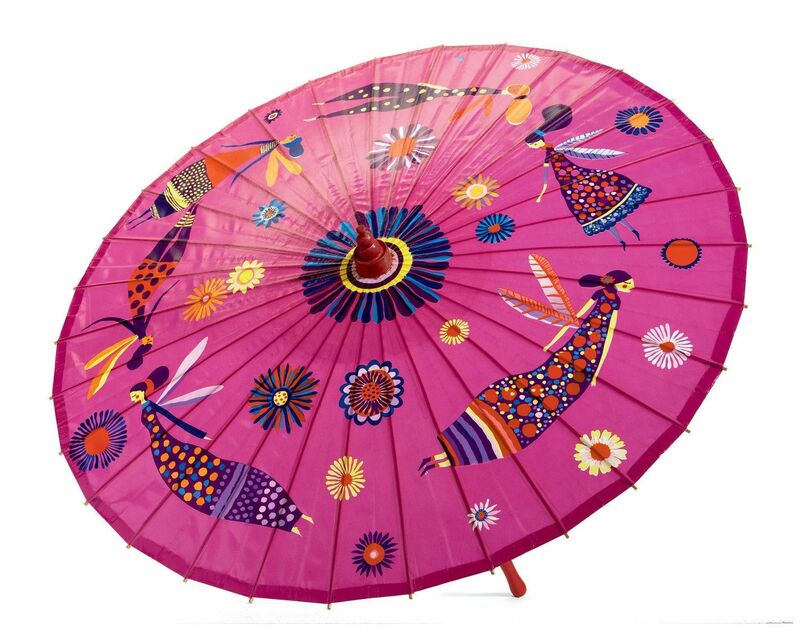 For little girls fascinated by fairies and dressing up, this beautifully crafted traditional Chinese bamboo umbrella is the perfect accessory for dressing up parties or taking on adventures in the gardens! It has a waterproof coating so it will protect your child rain or shine! 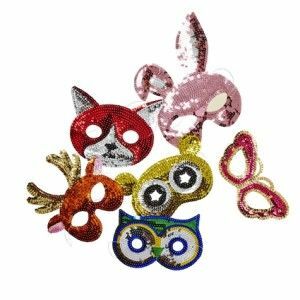 If being in disguise is the only entry to the party, these sparkly and sequinned animal masks are the perfect accessory for the party! 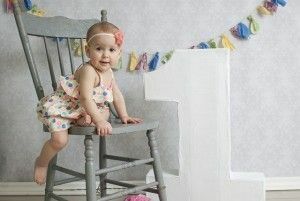 You can mix and match these and have lots of fun dressing up with them! Whether your child's party is themed or not, our vast array of decorations and party essentials will have you covered from the outset! 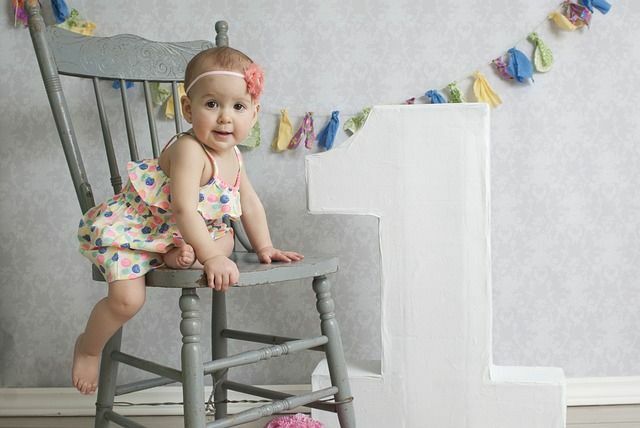 Birdkids offer a unique and quirky twist on party accessories that you can find in one place. It's important to make their birthday the most special day, one to remember until next years...You can find our full range of Party Accessories here.